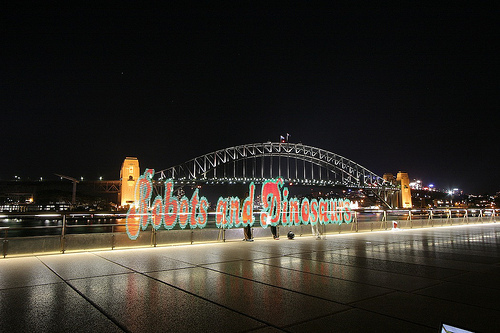 Gavin from Sydney (Flickr user Mechatronics) came up with this amazing application for programmable LED strips. 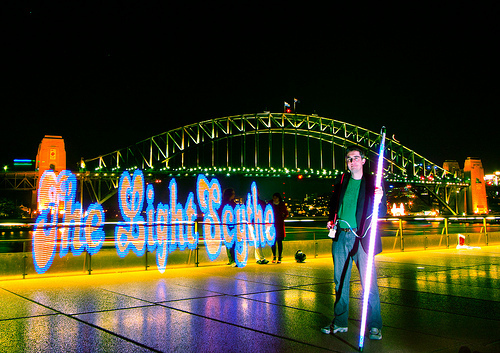 Using an small Arduino to control 2m programmable LED strip inside an acrylic tube he created the ultimate light painting saber. 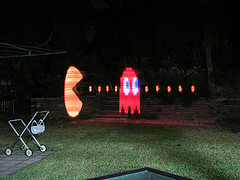 Gavin uses the Arduino and a Xbee wireless set to send images and text that appear as light painting when he swipes the saber at long exposure. The applications are endless, as the set of images below suggests. 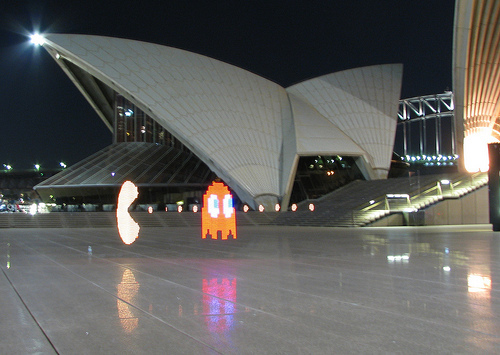 Spesifically, I am waiting for the light painting marriage proposal. Here comes the cool bit, the entire build tutorial can be found on Gavin’s site here.